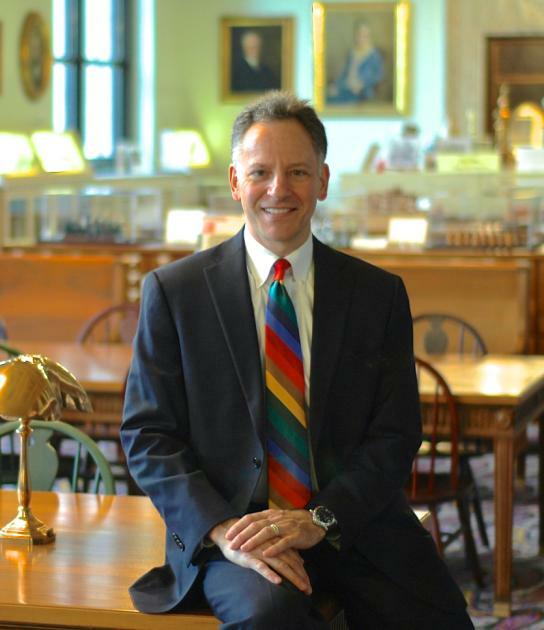 It’s becoming more common for Judges to travel as part of their job, whether to speak at CLE seminars or to serve as a visiting Judge. Traveling to different cities and working in unfamiliar courts can come with challenges and frustrations, especially when unexpected obstacles become part of the picture. After all, there’s nothing more aggravating than having to deal with a “travel emergency” when you had already budgeted your time to prepare for oral argument or edit your draft opinion. Having a few genius “travel hacks” up your sleeve can improve your travel experience and allow you to focus your time and energy on the things that matter. 1. ALWAYS TRAVEL WITH A SCREENSHOT OF YOUR TICKET BARCODE. 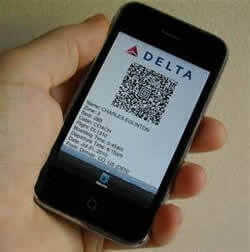 Many airlines now allow passengers to check in using their phones, and board the plane using a digital barcode. This can make travel more convenient, until you find yourself dealing with a spotty wireless connection or a malfunctioning app. Play it safe by screenshotting your ticket barcode before you leave and storing it in your photo gallery or camera roll. On Android phones, press the Power and Volume Down buttons at the same time to grab a screenshot. On the iPhone, press the Wake and Home buttons. You’ll have instant access to your boarding pass at all times, even without any cell signal. 2. USE A WHITE NOISE GENERATOR TO HELP YOU SLEEP. Sleeping in a hotel room in a different city often means being kept awake by strange sounds. Whether it is traffic from the street or hotel guests in the hallway, these noises can interrupt your sleep and keep you off your game. A white noise generator can be surprisingly helpful. By masking outside sounds during the night, you can get the “Zs” you need to be fully rested and ready for the challenges of your day. My favorite white noise generator for both Android and iPhone is the “White Noise” app by TMSOFT – try “Ocean Waves Crashing.” It lulls me to sleep and doesn’t interfere with my morning alarm. 3. USE A GLASS TO AMPLIFY YOUR PHONE’S ALARM VOLUME. Ensure you never sleep through your alarm again by putting your phone in an empty glass or ice bucket on your nightstand. The glass will help amplify the volume of your phone’s alarm, almost as if the sound was coming through a small speaker system. Plus, shutting off your alarm won’t be as easy as reaching over and tapping snooze; you’ll actually have to remove your phone from the glass, which should force you to wake up more than usual. 4. CHARGE YOUR DEVICES WITH THE USB OUTLET ON YOUR HOTEL ROOM TV. If you realize you brought your phone’s charging cord but left the wall plug attachments behind, don’t panic! 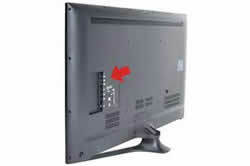 Most TVs have USB plugs on the side or in the back. You can keep your devices charged by simply plugging them into your hotel room’s TV. 5. USE INCOGNITO MODE TO GET THE LOWEST FARES. Be sure to share this next Life Hack with your Judicial Assistant, for those times you are traveling on your own dime. Have you ever spotted a decent airfare deal and refreshed the window to make sure the fare was still available, only to find the price had skyrocketed? This happens thanks to “dynamic pricing,” which means prices go up as you continue to search and refresh the window, because the site registers that demand is increasing. Bypass this problem by using incognito mode in your browser to search for fares, or by clearing your search history and cookies before you make a purchase. This ensures you don’t get dinged for pushing up demand, and will help you get the lowest possible fare. 6. AIRLINE AND HOTEL APPS CAN DO MORE THAN YOU THINK. Most major airlines and hotels have handy apps that can simplify your travel experience, and they can do more than you might think. 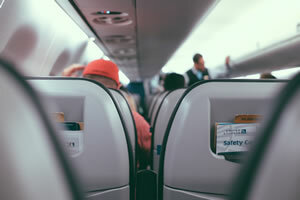 For example, airline apps allow you to check in for your flight, download your boarding pass, check for seat upgrades, see your flight status, track where your checked baggage is, and even access free in-flight entertainment. If your flight gets canceled, the quickest way to re-book is often by using your phone app. And most hotel apps allow you to avoid the front desk altogether – you can check in and out of your room, pre-order room service, specify room preferences prior to arrival, ask the valet to bring your car around, and sometimes even use your phone to unlock your door. On my phone, I grouped all of my airline apps in a single folder and all of my hotel apps in a single folder, both of which are on my “travel page.” That is also where I have Yelp and GateGuru, which help me find places to eat when I am on the road. 7. HAIL A CAB AT THE CURB FOR AIRPORT DEPARTURES, NOT ARRIVALS. There’s nothing worse than running behind due to a delayed flight and stepping outside only to see a massive taxi line snaking through the arrival zone. If you’re faced with this situation, head to the departure zone instead. There will be plenty of taxis dropping off departing passengers, so you can quickly and easily hail a taxi without competition. Do you have a clever tip that makes your life easier, or your cases resolve faster? If you have an idea for a Life Hack you want to share with other Judges, please call David R. Cohen at 216-831-0001 or send him an email today.